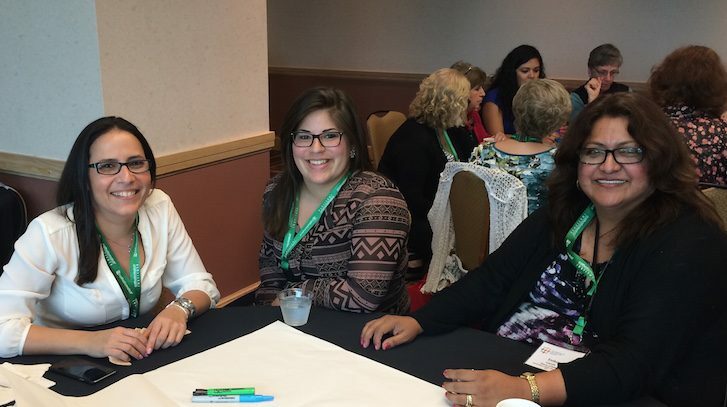 Every year a Diocese gets the honor to host the National Conference for Catechetical Leadership (NCCL), where many people travel all over the 50 states to spend an eventful week of learning, discovering, and networking to better their programs back home. 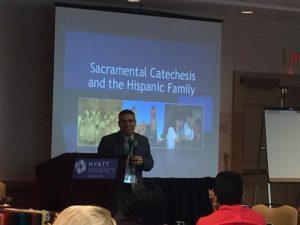 This year I was fortunate enough to attend NCCL as well as the preconference which is organized by the Federation for Catechesis with Hispanics (FCH). 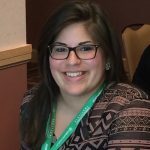 As a Young Adult newbie I was excited to spend a whole week with important people of the Church and seeing what I can learn to bring back home. 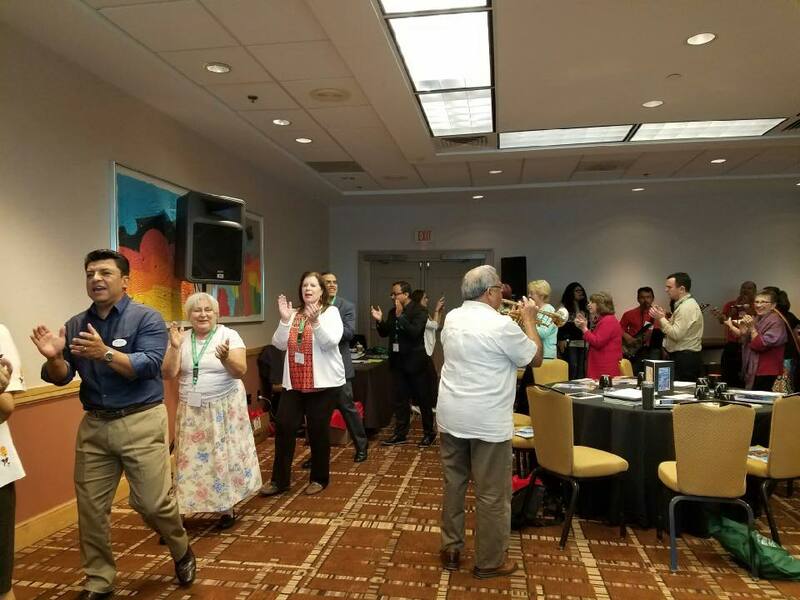 I began the Pre-Conference with the Federation for Catechesis with Hispanics which opened my eyes to a reality that I have never been exposed to, it helped me to truly appreciate the way my Church is here in South Florida. I was able to understand fully that it is essential the culture you come from, that the traditions used by your parents and grandparents should continue because they bring that spice that this Catholic Church has to be who it is. 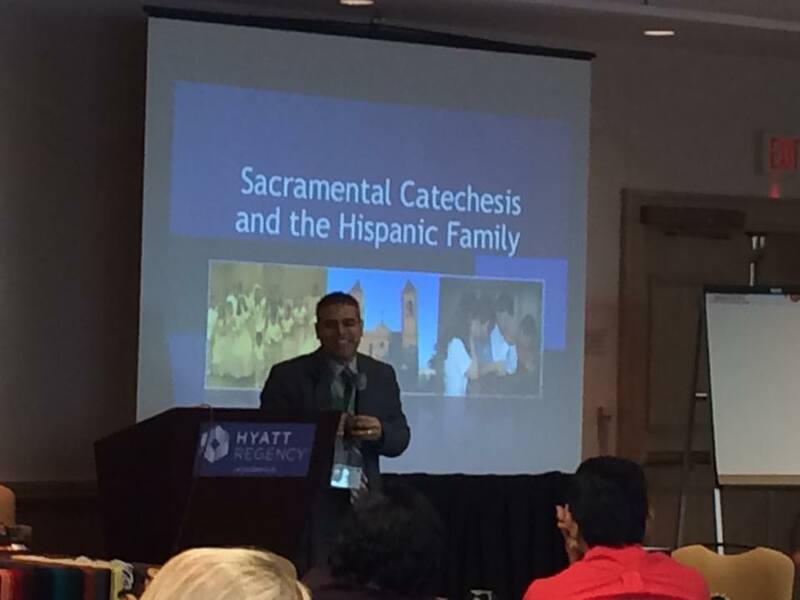 I feel fortunate to have been born into the Catholic Faith but above all to be a Hispanic and have a Church here in the United Stated where I have space to continue the traditions of my Hispanic Ancestry although after this Pre-Conference I was left with a sense of sadness that not all immigrants (no matter where they come from) don’t have the same space. Then when the Conference began I couldn’t help myself but think how awesome it is to meet new people and learn from them. 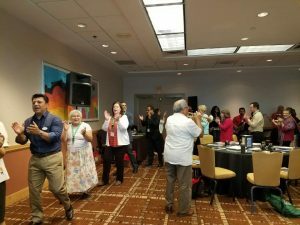 I was able to learn many valuable tools along with networking and realizing that it would have been grand if more Young Adults attended. Wrapping up all the emotions and experiences, I left the Conference with a sense of hope for the Church along with some “picante” to sprinkle on the Young Adults to get up from their seats, run to the Church and fill it with their innumerable talents.